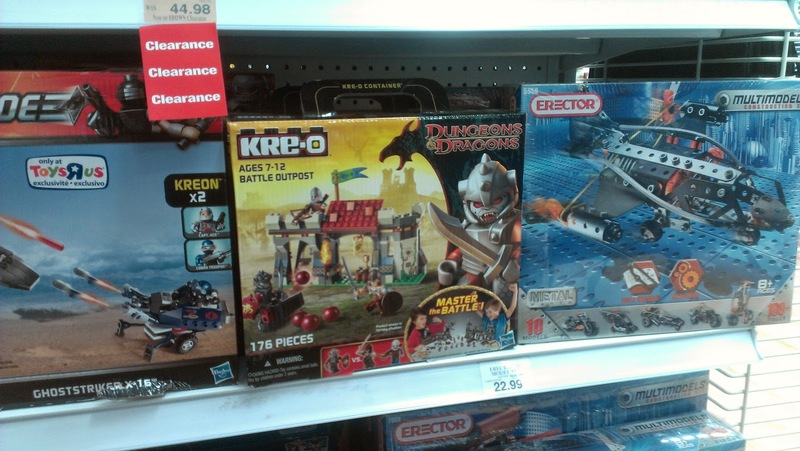 Found in the wild at last, D&D kre-o was a fun find. 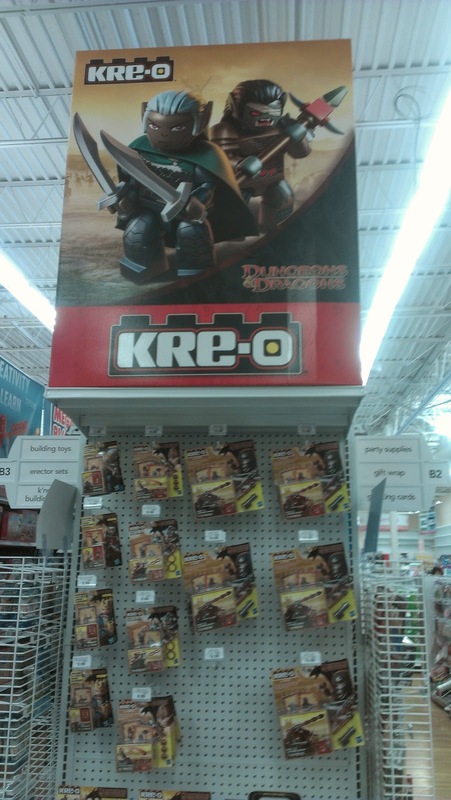 Lots of small one of sets and kreon stand alones (picked up Lord Neverwinter). Now if I had someone build these with. 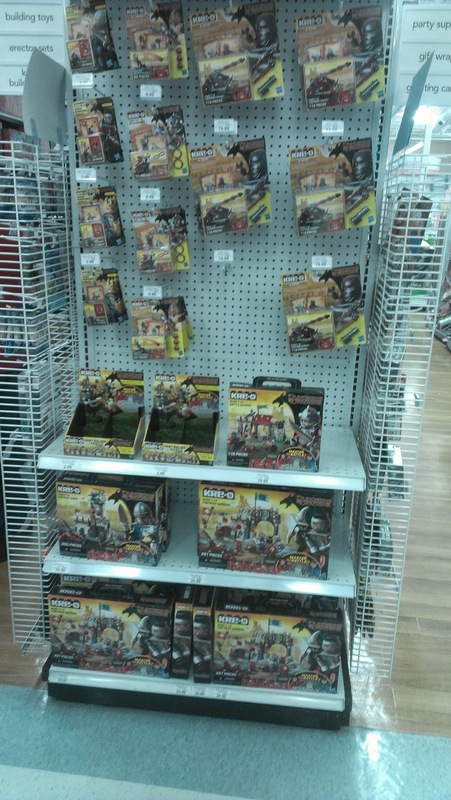 Found at Dickson City Toys r Us.